Mimi Hirt is an NYC based actress and singer. Her film and television credits include THE GUIDING LIGHT, AS THE WORLD TURNS, and most recently, a principal role in the feature film MONTH TO MONTH. Her New York Theater credits include Mercedes in the U.S. premiere of the Kurt Weill opera, MARIE GALANTE and new works in the HERE Theater's Living Room Series and the Brick Theater's Hell Festival. 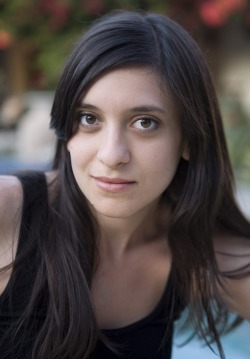 She is a member of the Dark Lady Players, a NYC based ensemble Shakespeare company, and a member of AFTRA.